The Cyrano R1 is the top alloy stem from fi’zi:k. Made from Ergal Aluminium (7075-T6), this is both strong and lightweight. Available in 2 options of rise (+/-7 or +/-20 degrees) and a variety of lengths to ensure optimum comfort for every rider and dial in the perfect position regardless of the bike. 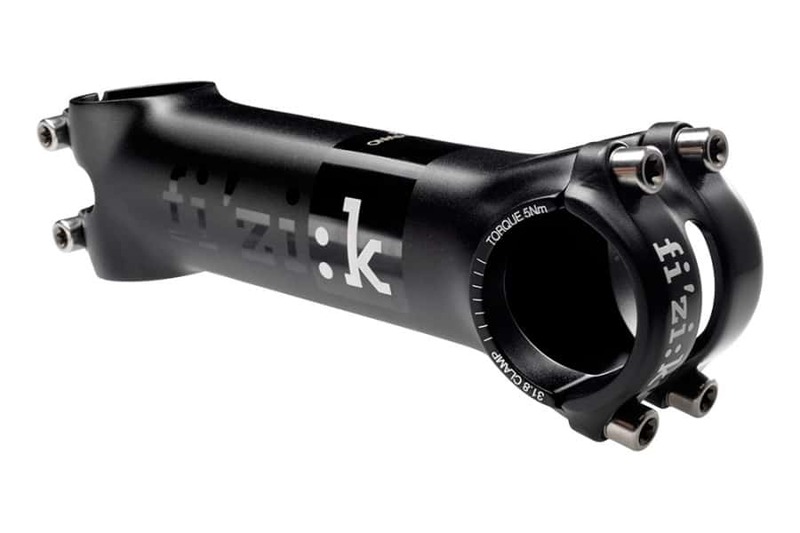 It is designed to perfectly complement fi’zi:k Cyrano Handlebars and Seat Posts. These products are being ridden at the highest level in profession cycling, UCI World Tour level by AG2R Pro Cycling Team.